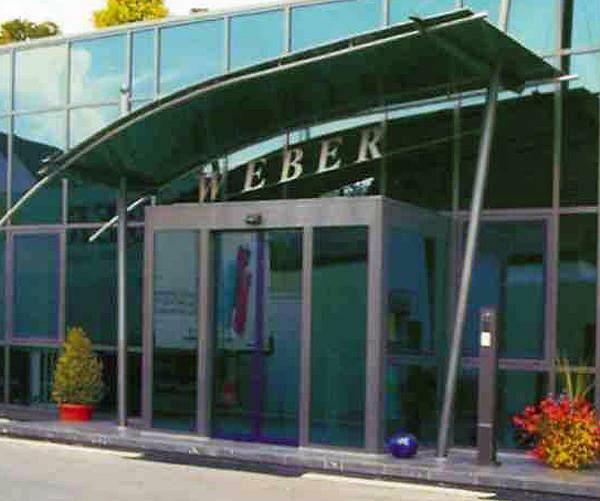 WEBER TEXTILVEREDELUNGS-GMBH, Finisarea produselor textile, Dyeing of yarns, Yarns for technical textiles, pe EUROPAGES. Weber Textilveredelungs GmbH is a reputable company in the textile processing industry and is certified in accordance with DIN EN ISO 9001: 2015. We produce our own refined products as well as working on commission creating high quality yarn in a wide variety of colours and qualities. 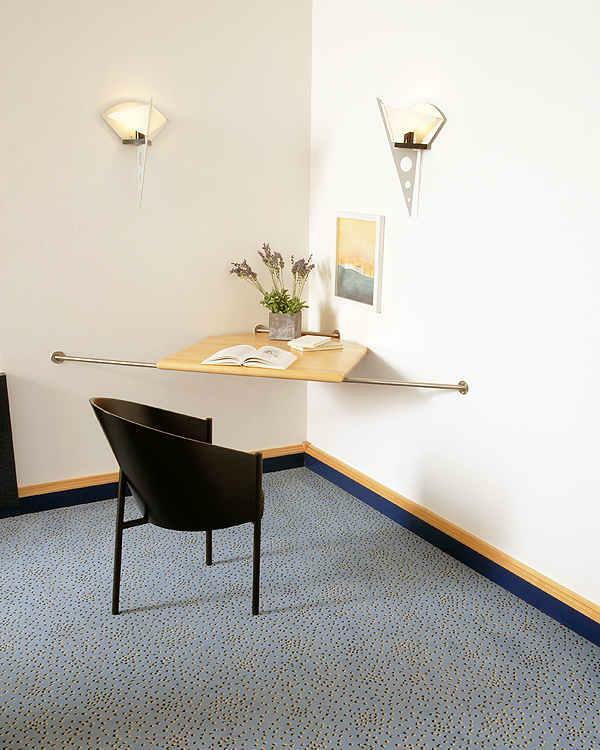 Our products are used in public buildings, airlines, tufting and weaving mills. 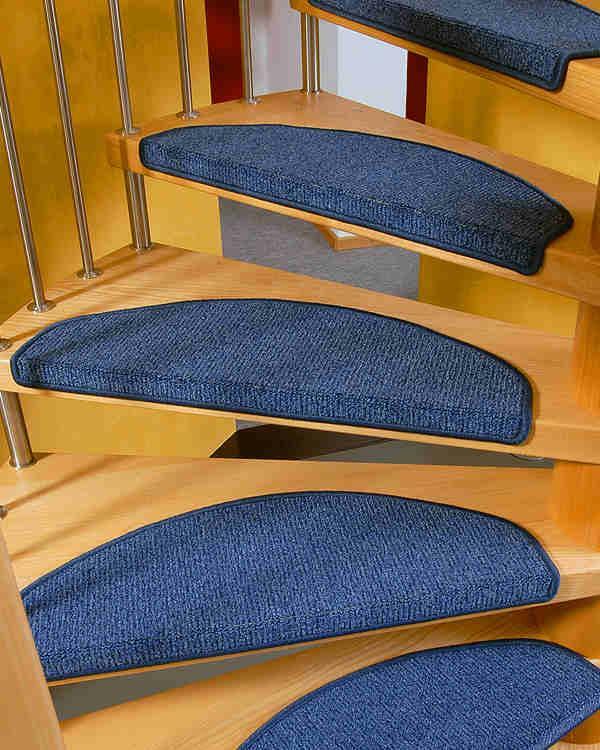 We also overcast car mats, tablecloth edging, staircase mats and skirting boards. We use carpet yarns made from polyamide, staple fibre and BCF, and wool which are processed only during the thread dyeing process. We use only high-quality dyes and only carry out environmentally friendly dyeing processes. Our modern threading and cabling machines allow us to produce any yarn twist in-house. Furthermore, we also have the option of air blowing the yarn. We want to thank you for visiting our web pages for more information on our company.